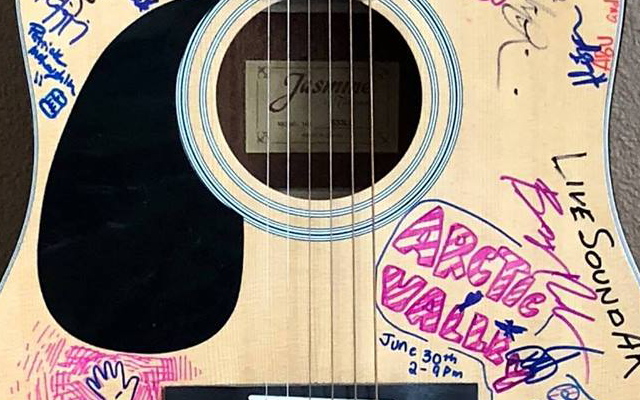 Arctic Valley and the Anchorage Ski Club are excited to announce our 3rd summer music festival! 2019’s event will be an all day Saturday fest filled with great music, food, drink, and company in the most scenic environment of the Chugach Mountains. Keep your eye on this event for announcements about the awesome lineup and the food and beverage companies coming to support the fest….as well as a new Scott Clendaniel original concert poster design! Camping is FREE with admission – there’s lots of space for campers and RVs. Tickets will go on sale soon on the Arcticvalley.org website. We are going to have a great time, and all proceeds benefit the Arctic Valley Ski Area, your community ski resort! Spread the word!